$30,000 IN UPDATES!! MOTIVATED SELLER!! BRING ALL OFFERS!! 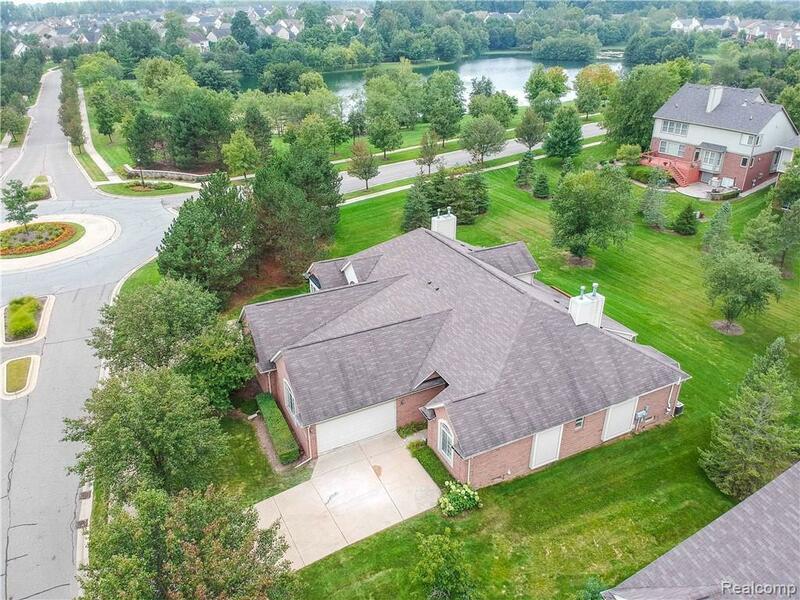 Welcome to the Prestigious Coves at Northville Ridge! 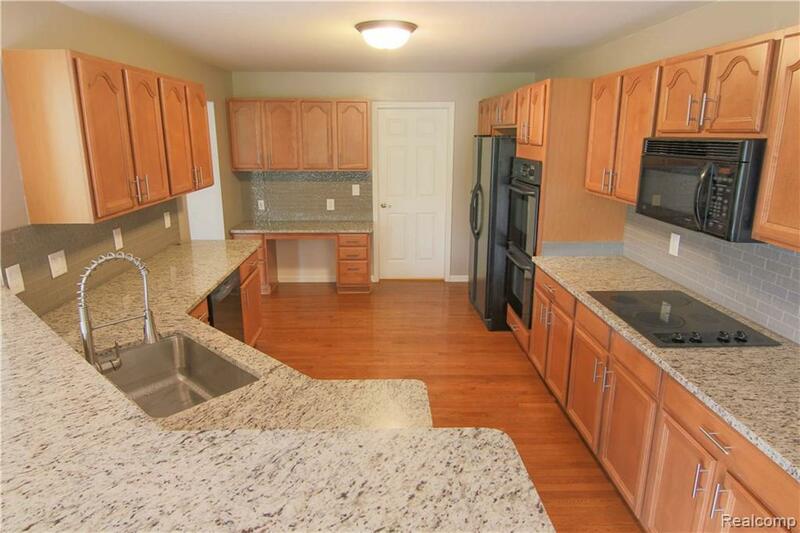 Open layout that has been completely remodeled with ALL Premium Updates. 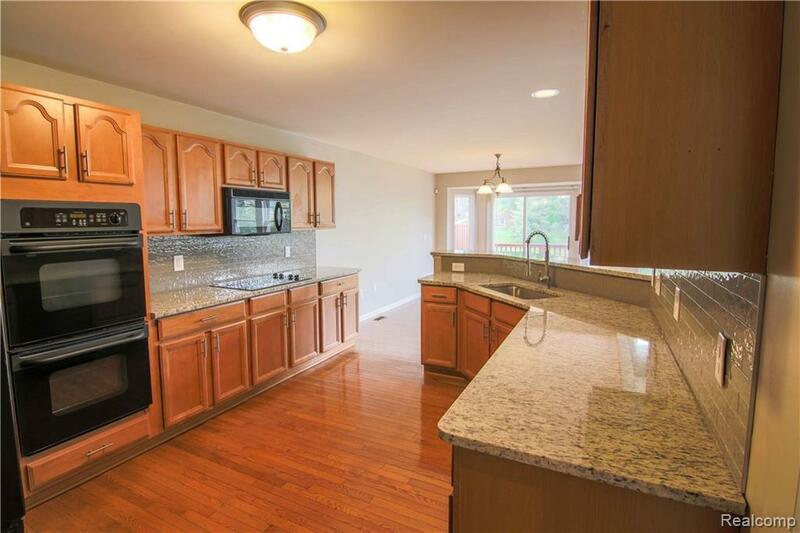 Brand New Renovations include gorgeous GRANITE with Maple Cabinets with Tempered Glass Backsplash, MARBLE Vanities (in both full baths), Over-sized FINISHED Basement allows for a great Rec Room as well as ample storage all around and professionally painted. 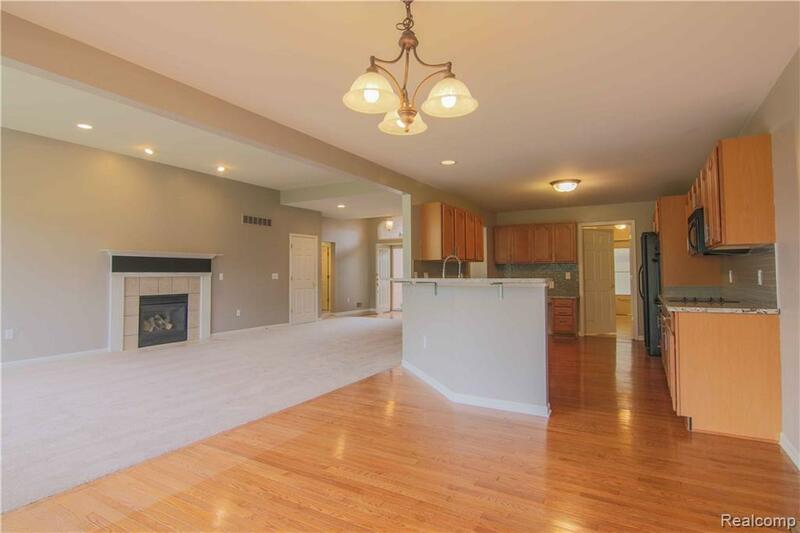 Master Bedroom includes stunning Bay Window and Cathedral Ceiling for your enjoyment. Everything you could want in a Club House including Pool, Fitness Room, Beach Volleyball/Basketball Courts, Nature Trails, and MUCH MORE! Radon Elimination System for Extra Safety for your family. Premium R47 Insulation!